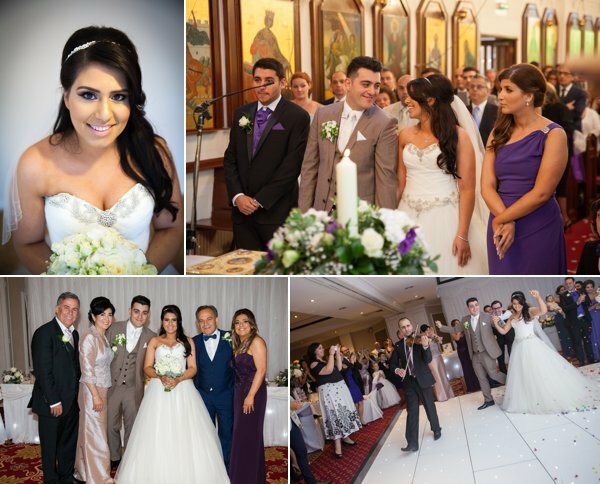 Welcome to Finishing Touch Wedding Photography and Videography. 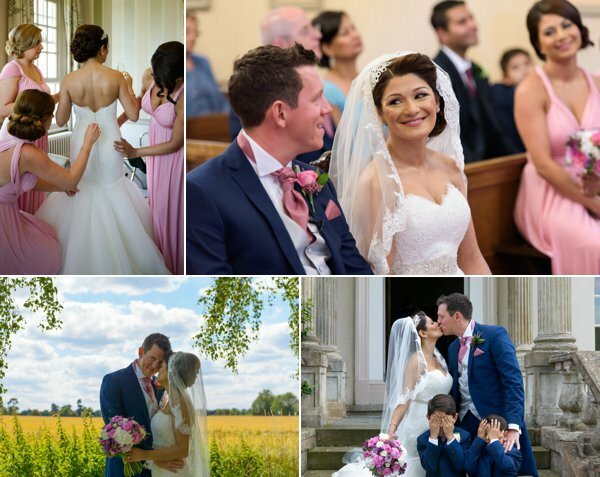 We are based in the West Midlands and specialise in contemporary wedding photography and video with a team of creative photographers and videographers. 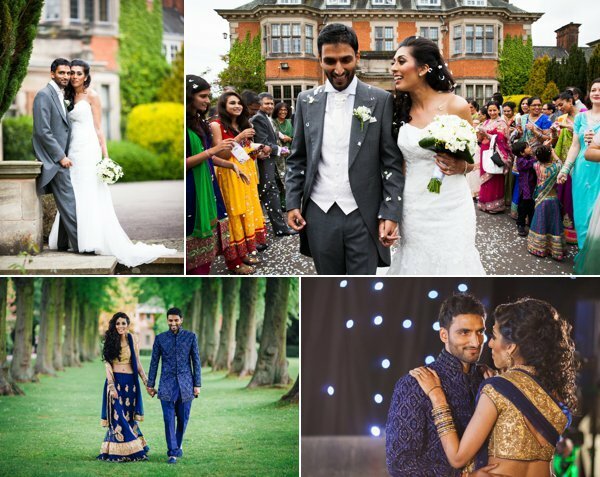 We photograph and video weddings all over the country, but mainly between Birmingham and Leicester.